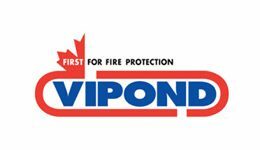 A Fire Alarm & Gas Suppression Workshop was recently held at Vipond’s offices in East Kilbride for the benefit of the fire alarm and gas suppression teams and support staff. 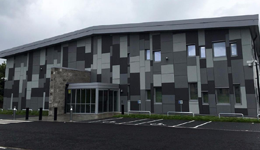 The focus of the workshop was LPCB Third Part Accreditation. 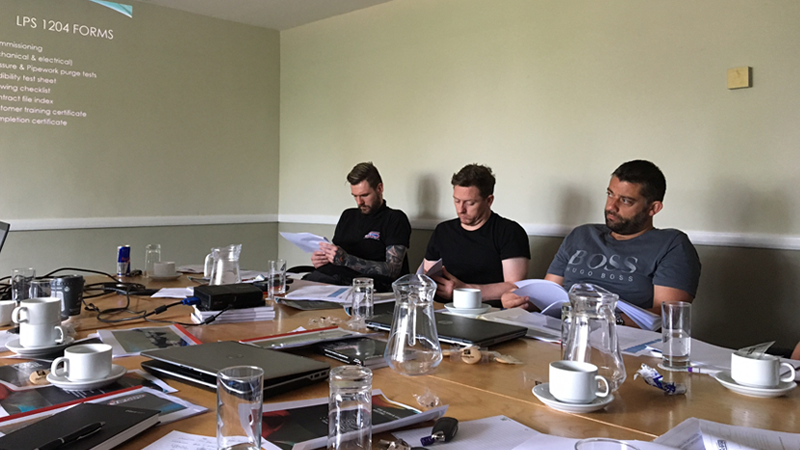 The day kicked off working through LPS 1204 practices for Fire Detection & Alarm systems and was followed up with the processes involved in the recently acquired LPS 1204 scheme for Gas Suppression systems. All in all a very useful day to raise awareness of all aspects of the third party certification schemes. An important mark of compliance for system users.